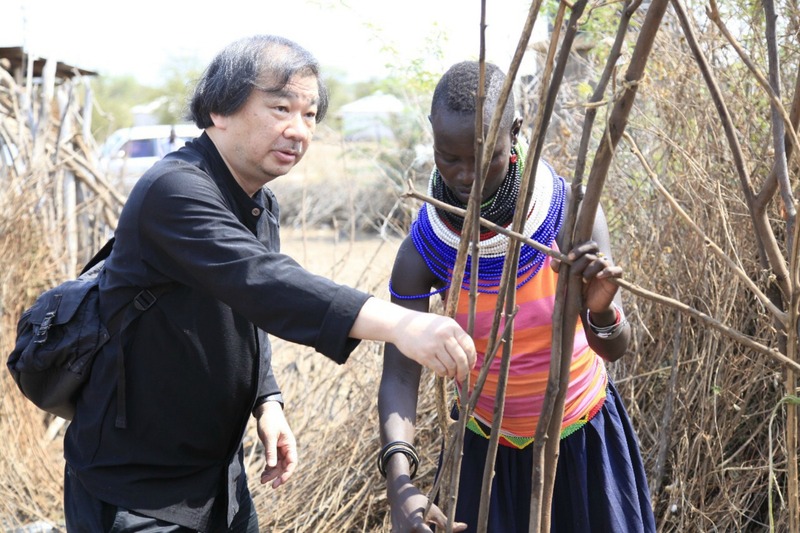 World-renowned architect, Shigeru Ban, is taking his talents to those who need it most. 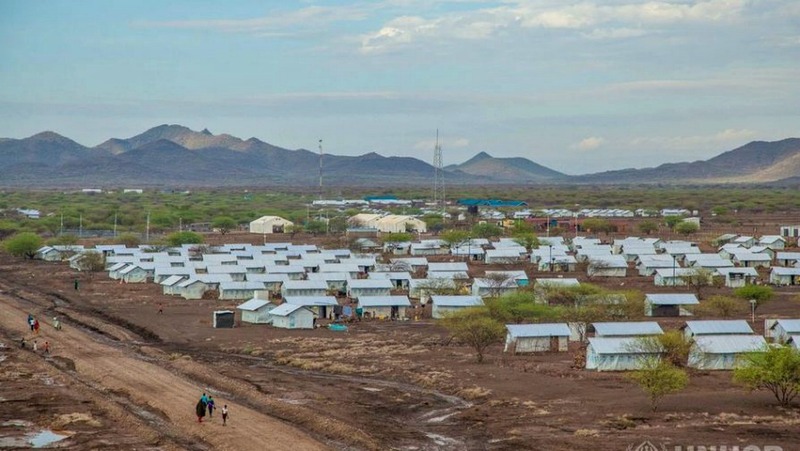 Working in collaboration with UN-Habitat, the UN agency that focuses on sustainable development, the 2014 Pritzker Prize recipient designed a prototype for some 20,000 new homes for refugees in Kenya’s Kalobeyei Refugee Settlement. True to form, Ban promotes the use of locally-sourced, sustainable materials in the shelter design. 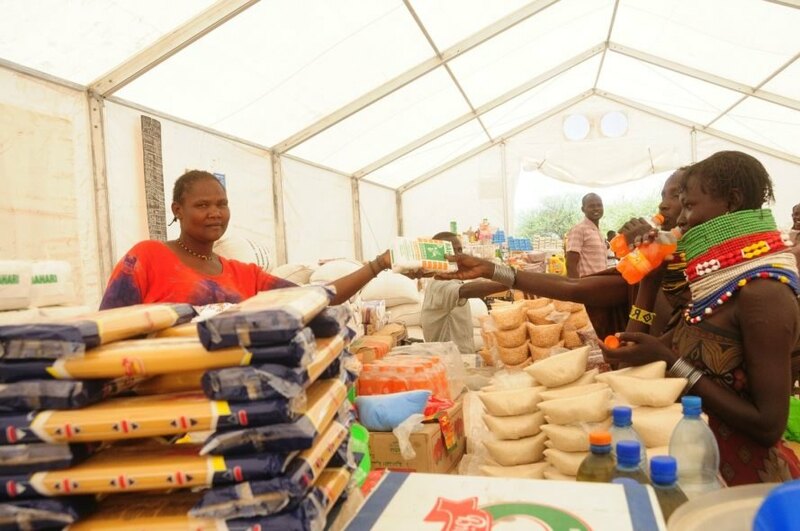 The Kalobeyei Refugee Settlement is currently home to almost 37,000 refugees, 17,000 of whom arrived in the first half of 2017 alone. This continuous influx of inhabitants is expected to increase over the next few months, putting the settlement, which has a capacity of 45,000, in a severely precarious situation. Ban is well-known for his dedication to humanitarian construction, having built various refugee and crisis shelters around the world, namely Rwanda, Italy, and Nepal. Ban is also known for his work with sustainable and locally-sourced materials, a trait that will be essential in the Kenyan camp. The plan calls for Ban’s shelter design to be used initially as a prototype for 20 shelters. After a test period, the design, if successful, will be used to replace some of the camp’s deteriorating structures. 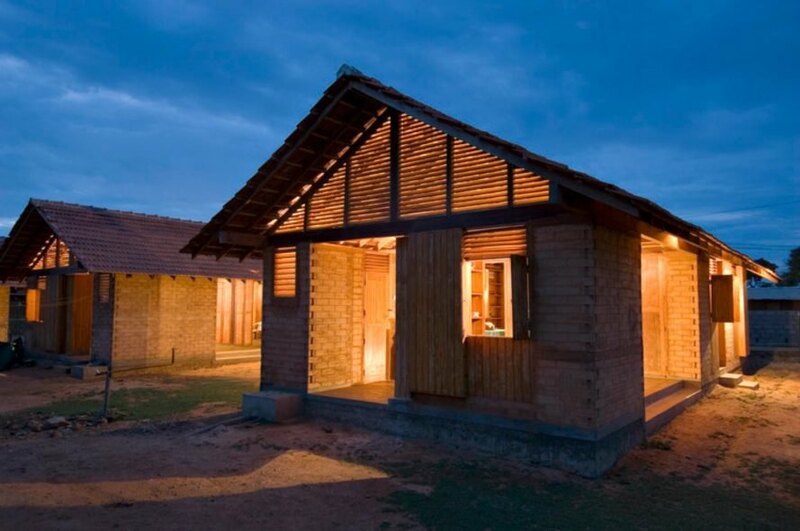 World-renowned architect, Shigeru Ban, is taking his talents to those who need it most. 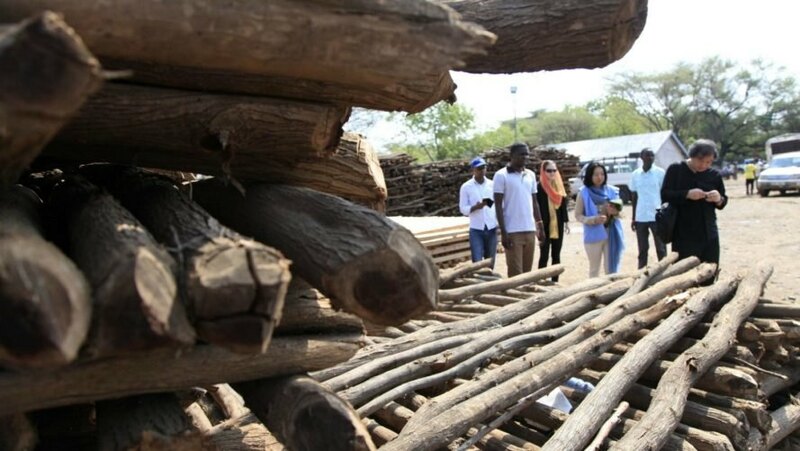 Working in collaboration with UN-Habitat, the UN agency that focuses on sustainable development, the 2014 Pritzker Prize recipient's design will be used as a prototype for some 20,000 new homes for refugees in Kenya’s Kalobeyei Refugee Settlement. True to form, Ban has stated that he plans to use locally-sourced, sustainable materials in the shelter design. 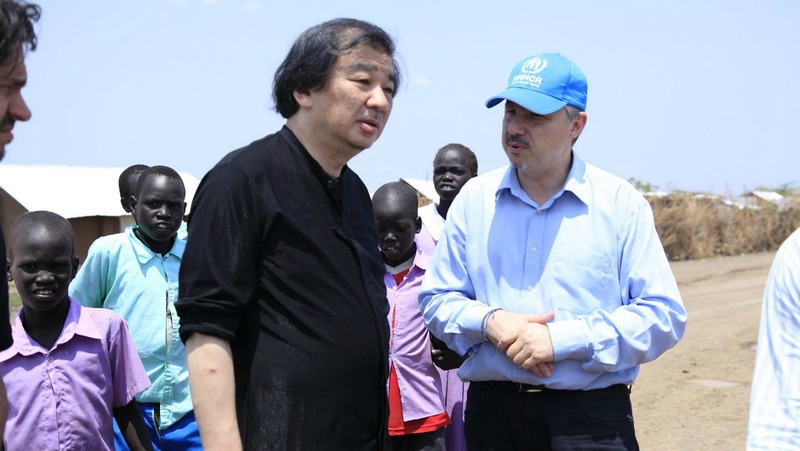 Shigeru Ban will be designing approximately 20,000 refugees homes. Architect Shigeru Ban is known for his dedication to using naturally-sourced, sustainable materials. 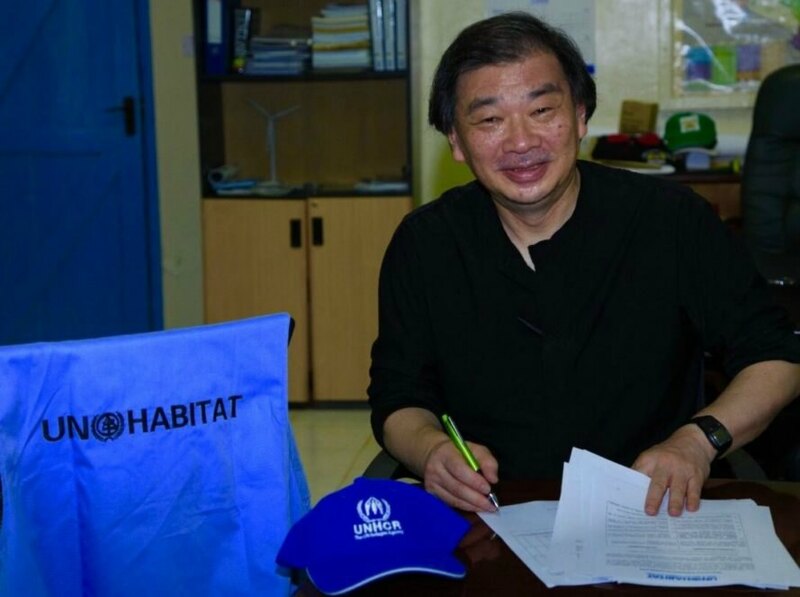 Shigeru Ban is working with the UN Habitat agency to create additional housing for the overcrowded camp. The Kalobeyei Settlement is in dire need of additional housing. Aerial shot of the Kalobeyei Settlement.